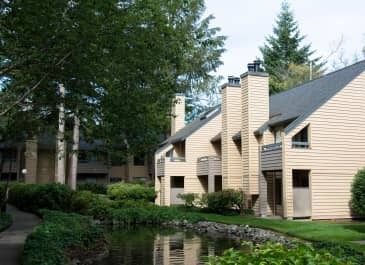 Tucked away in picturesque Gig Harbor is Cliffside Apartments, a collection of apartment homes that combine the serenity of nature with the convenience of modern living. 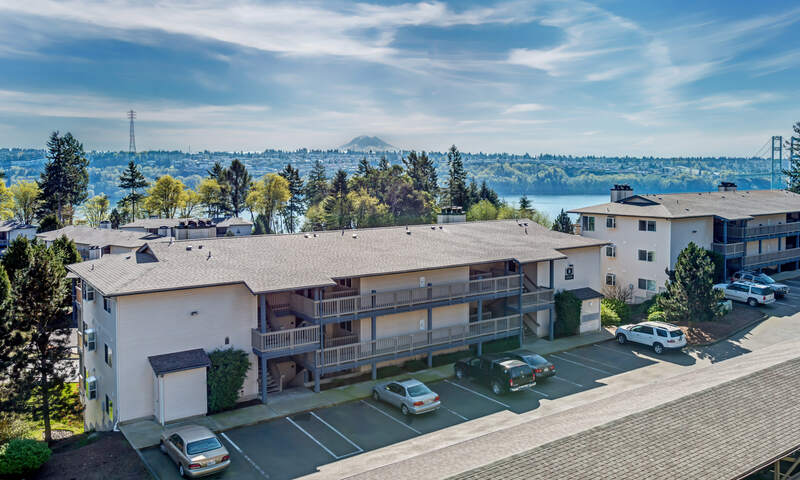 Get lost in our towering trees and secluded beaches, before finding your way home to take in the incredible views of Mount Rainier from your balcony. Cliffside Apartments is your own private nature hideaway. 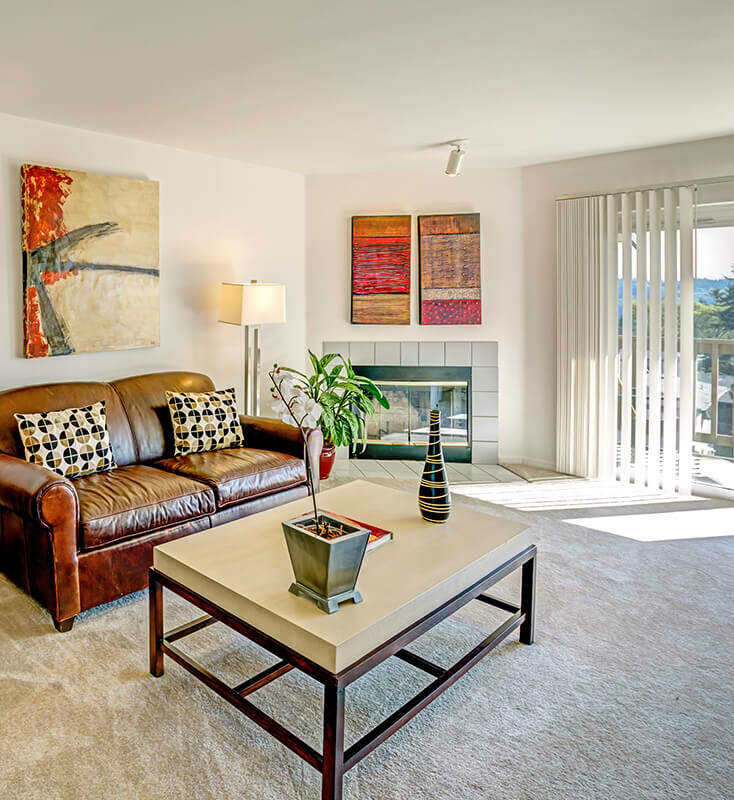 Our spacious one and two bedroom apartment homes feature plenty of windows to let in the natural light, panoramic views from your own private outdoor space and a wood-burning fireplace for those chilly Gig Harbor evenings. 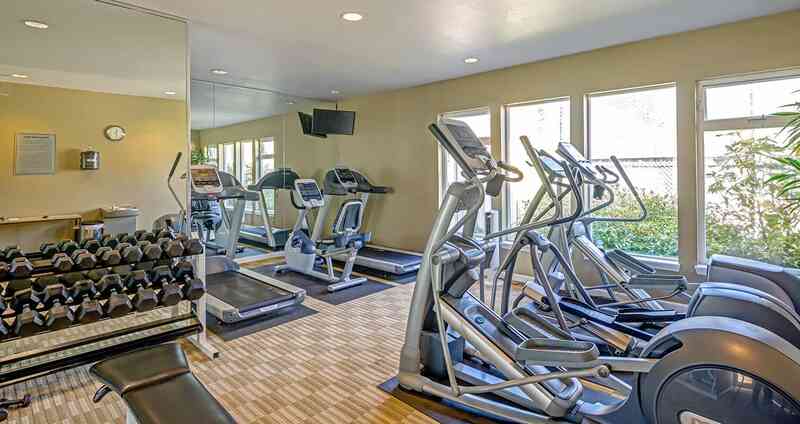 Challenge yourself at our fitness center, or explore one of our many walking paths. Our pet-friendly community features rolling hills and paved walkways - perfect for a game of fetch. 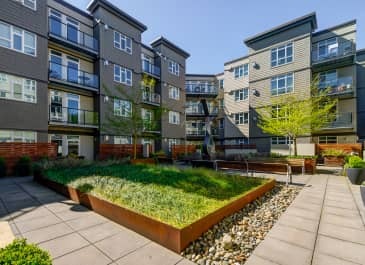 Adventure and opportunity are just outside your door, with Seattle to the north, Tacoma across the Narrows, and Olympic National Park right in your backyard. 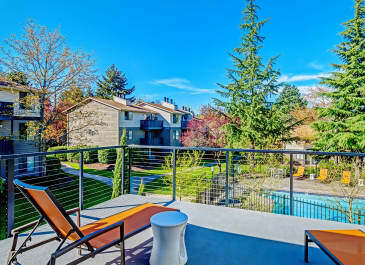 For lovers of nature, Cliffside Apartments in Gig Harbor is a mainstay of premium living. Go off-leash with Fido at Tubby’s Trail Dog Park. Retail therapy awaits at Uptown Gig Harbor. Politely devour the area’s best tamales at Taste of Peru. Root for the Rainiers at Cheney Stadium. Forget the Uber—you’re already there. The spirit of the Pacific Northwest. 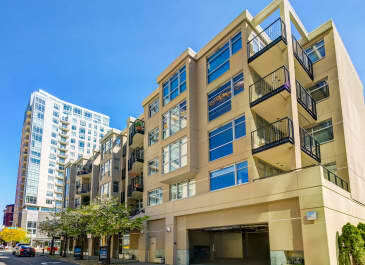 A condo-style world unto itself. On-site therapeutic sauna? Yes. Please. To schedule your tour, call 866-598-3467 or email us at [email protected].